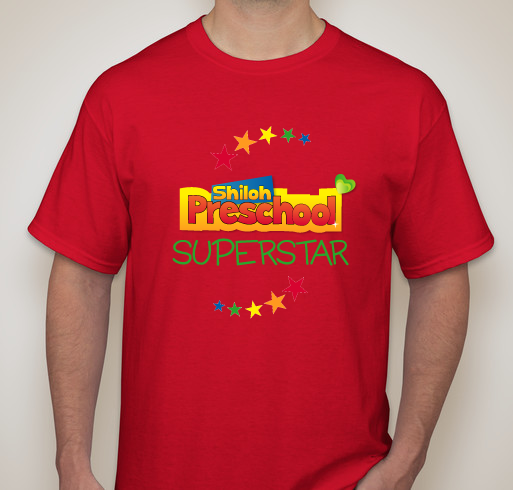 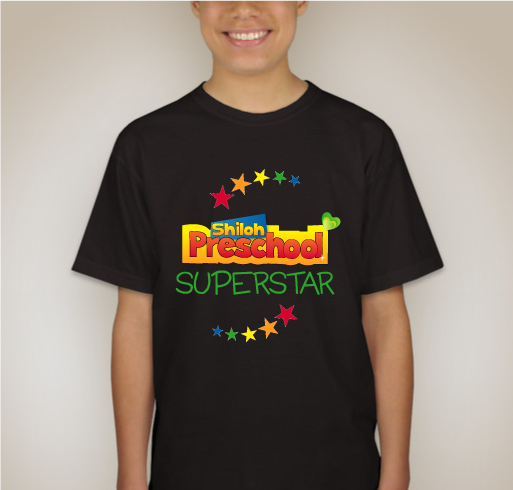 Organized by Shiloh Preschool T-shirts! Order your Student and Parent Shirts! 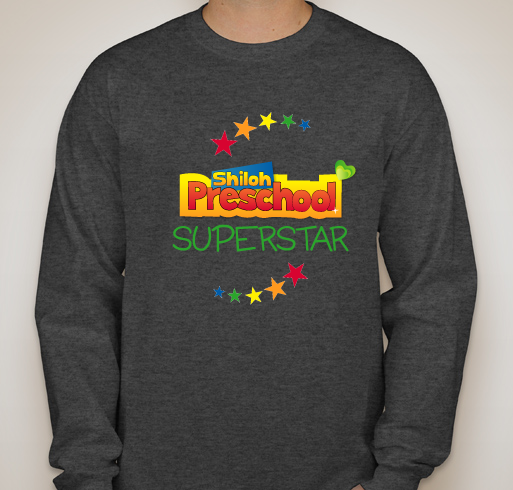 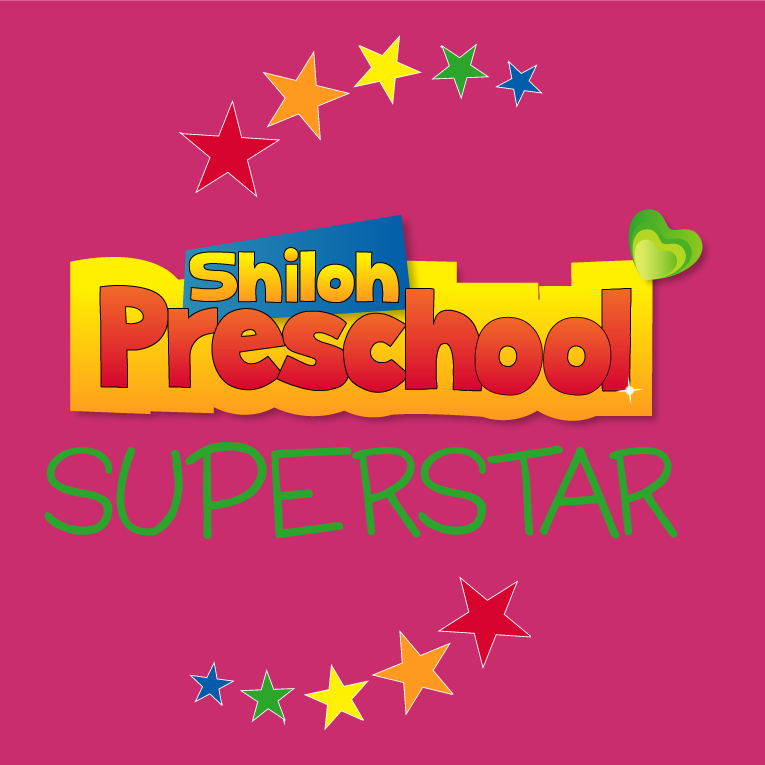 All funds raised will be paid directly to Shiloh Preschool for supporting our school..
Share Why You Support "Shiloh Preschool T-shirts!"